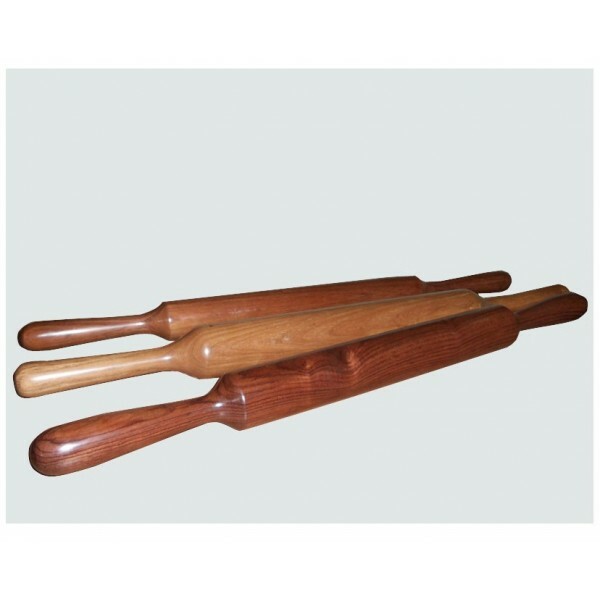 The smooth natural surface and the natural heft of this rosewood rolling pin makes pie crust easy. Hand crafted and finished with top grade natural oil. Also handy for making threatening gestures at kitchen intruders!